A decade and a half has passed since WA Glasskote first introduced splashbacks to Western Australia. 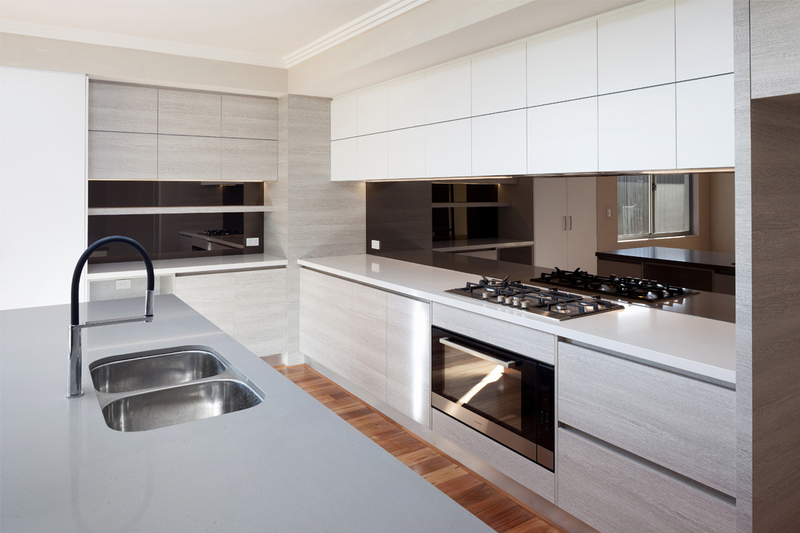 In that time, the company has grown to become the largest coloured-glass specialist in Perth. 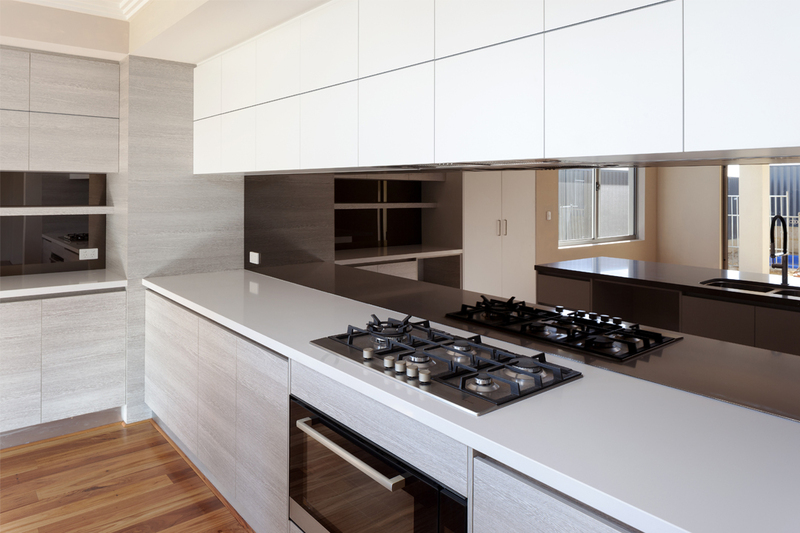 WA Glasskote has installed more than 30,000 splashbacks into an array of building developments, ranging from single dwellings and apartment block complexes, to exterior claddings on high-rises. Glasskote is a permanent colourfixing process for glass that uses computer colour-matching tools and a unique additive that can be applied to all types of glass. An exclusive tinting service has allowed the company to create more than 2000 colours. The team is also able to provide exceptional colour accuracy with the Clarity range. Made with Starphire glass, the Clarity range offers an extra-clear effect without the usual ‘green hue’ look of ordinary glass. WA Glasskote also provides the Classic colour range. Both ranges are continually updated to keep pace with changing trends. For the bespoke look, the company’s colour-matching technology allows for an almost infinite selection. 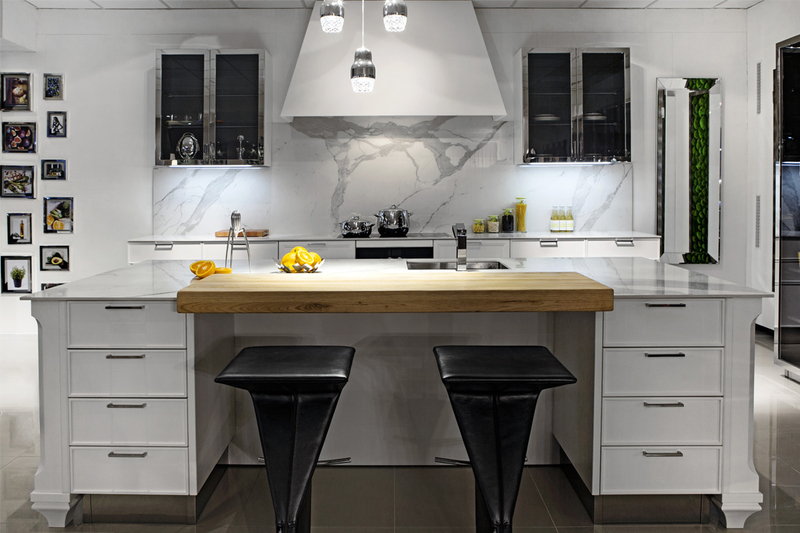 The company has recently added groutless tiles to its repertoire. 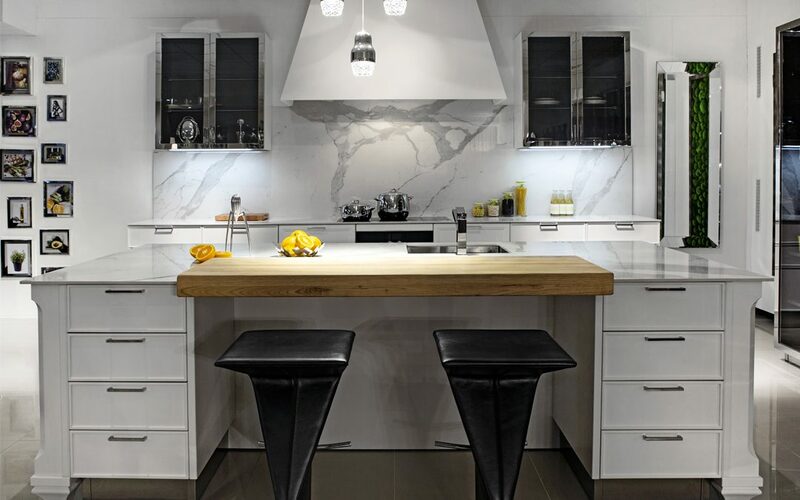 Perfect for kitchen splashbacks, groutless tiles have revolutionary physical and mechanical properties that make the tiles flatter and easier to handle than their traditional counterparts. WA Glasskote’s state-of-the-art manufacturing facility now processes 3000mm x 1000mm groutless tiles, and offers a quick and efficient installation timeframe. WA Glasskote is constantly seeking new and innovative products to provide to its customers. Graphikote is a new initiative from the business, incorporating new technology to digitally embed any image or logo permanently on to glass. Providing solutions for all your coloured glass needs, the company’s factory houses state-of-the-art glass processing technology and incorporates a toughening plant. A full in-house capability enables the company to provide the highest-quality product at an affordable price. With WA Glasskote, you can choose the exact colours and textures you desire while taking advantage of the inherent beauty, functionality, and durability of glass. WA Glasskote can develop individual colours and styles and can work with your architect or designer to achieve the perfect look for your home.